Buying distressed properties in Memphis is an excellent way to generate wealth. However, not every distressed property is a good deal. Learn more about how to buy and what to watch out for in our latest post! Are you looking for great deals on Memphis investment real estate? One way to cash in is by purchasing distressed properties. While you don’t want to take advantage of someone’s misfortune, you can help them by buying and closing on the house quickly, often times resulting in a lower price. Below we will discuss some ways to buy high–quality distressed properties to help you grow your real estate portfolio in Memphis . What Is A Distressed Property? A distressed property typically refers to a property owned by someone who can no longer maintain it. Either it has damages the current owner can’t afford to make or the owner isn’t able to keep up with the mortgage payments. There are all kinds of reasons why someone might find themselves in this position. Maybe they lost a job, are going through a divorce or are dealing with health problems. It may not be a high point in their life, so always remain polite, understanding and respectful. Selling their home was probably not an easy decision. The goal is to create a win-win situation that will benefit both parties involved. Finding distressed properties of value can be a challenge. Keep your eye on foreclosure listings and short sales in your area. Drive your neighborhood and make note of any houses that appear to be neglected or vacant. This is often a sign the owner is no longer able to care for the house or doesn’t have any interest in it. Owners of these types of homes will be more open to a sale. Keep in mind that if the property is too worn down and in need of extensive repairs, the costs of making it livable can quickly outweigh the profits you were envisioning in your head. While property ownership is typically public record, you should always use decorum in your approach. You can choose to reach out to property owners by writing a simple letter expressing your interest in the property and what you are willing to offer. You might be able to find a phone number for the owner as well. People aren’t usually as receptive to phone calls, so tread lightly. Some owners don’t take kindly to this as they will feel as if their privacy is being violated. Always go easy and don’t be pushy about trying to get a sale. If one owner turns you down, simply move on to the next one. There are plenty of properties out there just waiting for the right investor to come along. 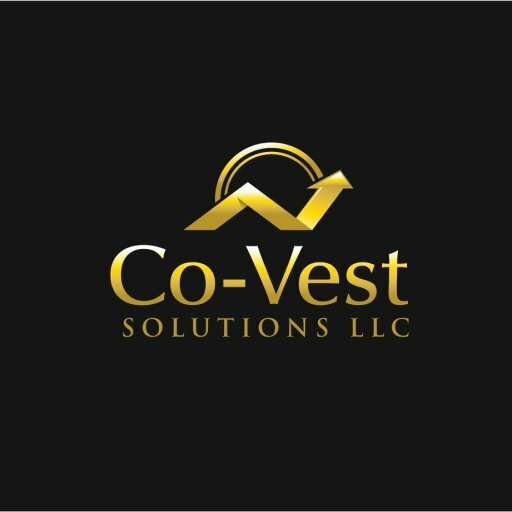 Working with a professional such as Co-Vest will eliminate all of the legwork in finding high-quality distressed properties. You will not need to scout for properties or deal with the current owners. We purchase properties at tremendous discounts and pass them on to other investors and buyers at extremely low prices. This is an excellent way to invest without having to worry if the house has value or not. We only buy properties that will provide profits to the buyers we work with. If it isn’t a property of value, we don’t waste our time buying it. If you want to get involved in real estate investment in Memphis , there is no better way to go then to work with a professional like us! Looking for high-quality distressed properties in Memphis ? We can help! Contact us today!